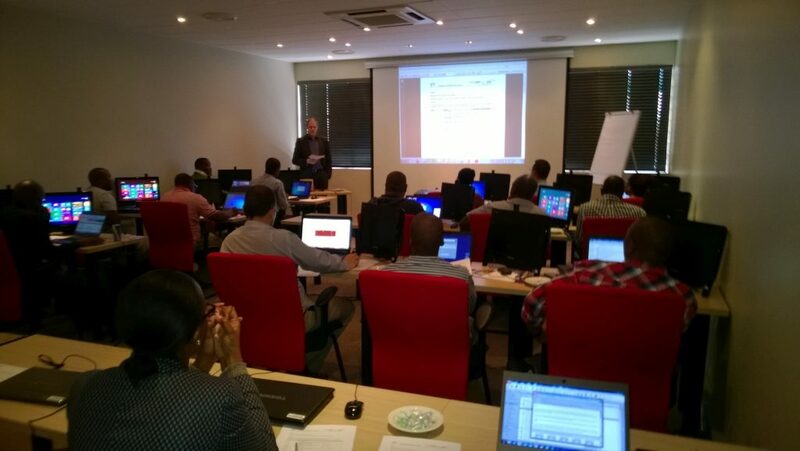 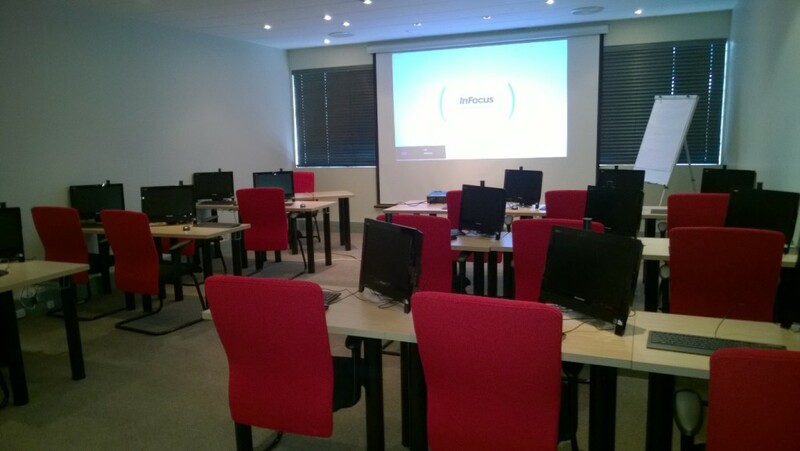 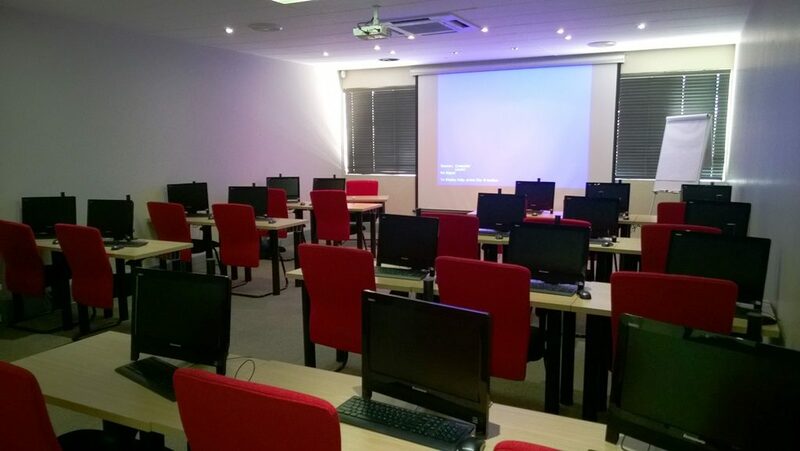 The Digsilent Buyisa Training Centre (DBTC) is equipped with 20, Windows based PCs all equipped with MS Office and operating on a stand-alone network. 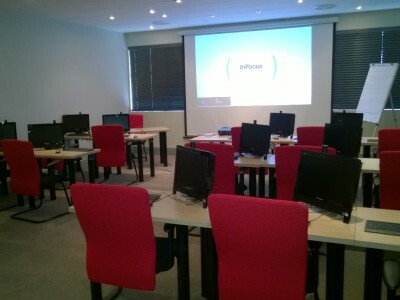 The fully air-conditioned training room also has a built in projector and white board. 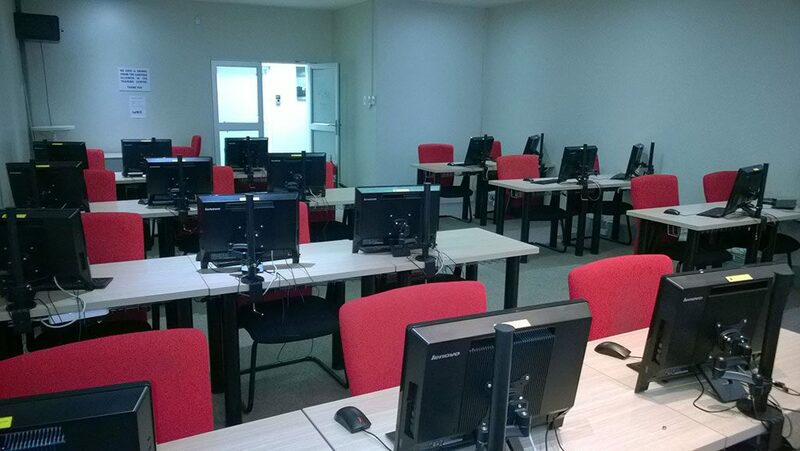 Each student has their own desk with plenty of workspace and legroom. 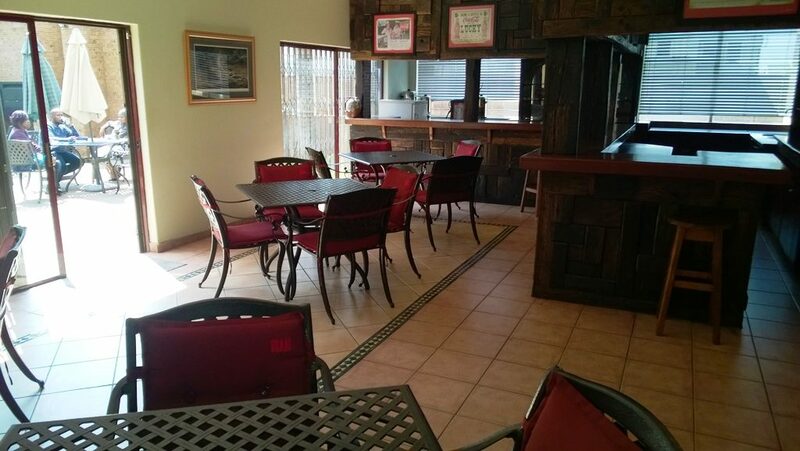 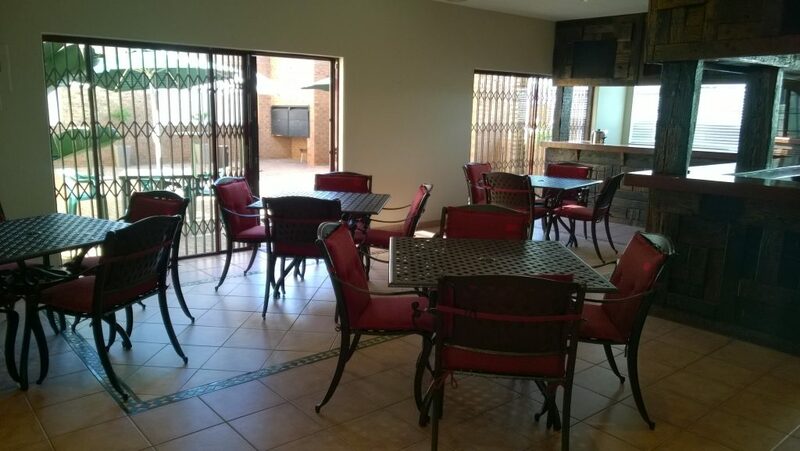 There is a separate dining area (indoor and outdoor dining area) and ample secure parking. 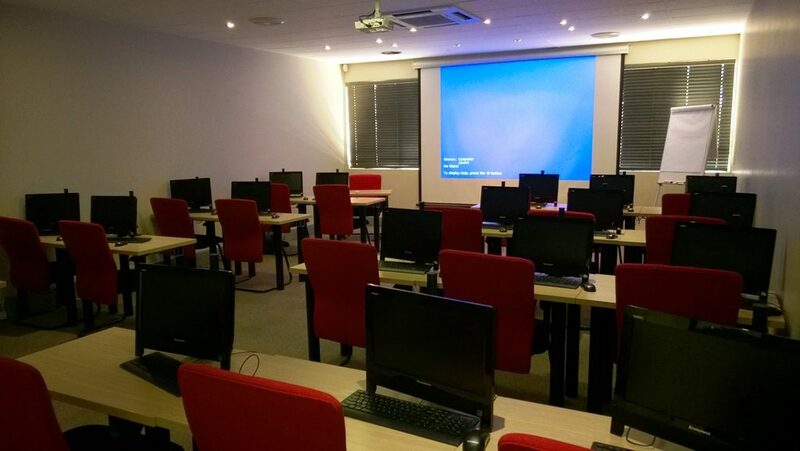 For more information and booking, please contact us on info@digsilent.co.za or fill out the online form below.